or bike to school will see improvements in more than just their health. Reach the recommended goal of 60 minutes of physical activity every day. Arrive at school energized and ready to learn. Gain a sense of independence. 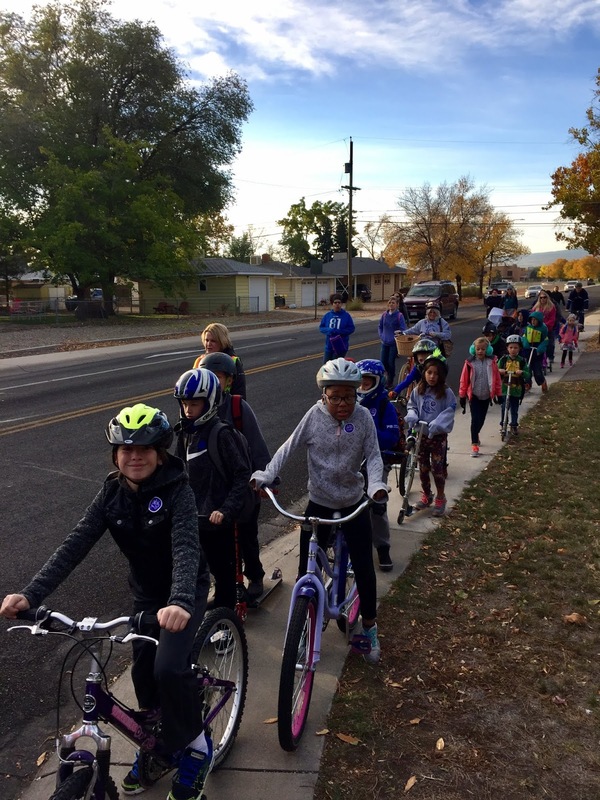 Learn and practice road-safe pedestrian and bicycling skills. Leave the car behind and improve air quality. Take an active role in their well-being. to school on Wednesday. Encourage your children to bike and walk, as well.